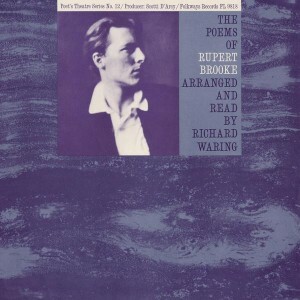 Rupert Brooke’s poetry could be both savage and sophisticated, and here Richard Waring gives it some real theatrical bite, courtesy of Alexander Street Press and their Smithsonian Global Sounds database. There is a lot more poetry and spoken-word available here, and it’s certainly time well spent browsing to see what’s on offer. This totally charming piece by Vivaldi tells the story of the flight of the Jewish people from Egypt, and it trots along in an almost absurdly delightful manner. The equally delightful choir comes from Britain and is dedicated to restoring the performance style of the all female La Pieta orphanage which the Venetian master wrote so much wonderful music for. Could this be any lovelier? 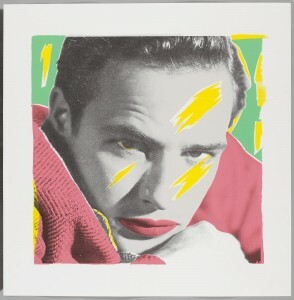 Shakespeare, Brando, Hollywood; enough said. You can watch some other wonderful Shakespeare performances courtesy of the Naxos Video Library. Rameau’s gorgeous opera Les Paladins contains so much wonderful music it seems fair to bursting at the seams. Watch as the lovely French mezzo Stephanie d’Oustrac makes time stand still, in this extraordinary production available to view at home via the Naxos Video Library if you’re one of our Victorian registered members. English actress Celia Johnson here gives a a near perfect demonstration of the less-is-more method of acting, managing to steal the scene (and very nearly the film) from the master Noel Coward himself. 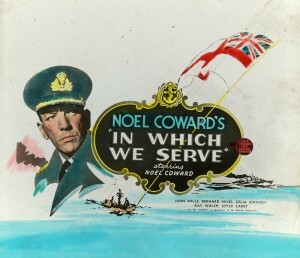 An early collaboration between Coward and director David Lean, In Which we Serve transcends its morale-boosting premise through a gallery of great British actors and a creative partnership that crafted one of the most memorable films of the era, loosely based on the naval exploits of Captain Lord Louis Mountbatten. Singing doesn’t get much finer than this. You can hear more of the great Al Bowlly right here.